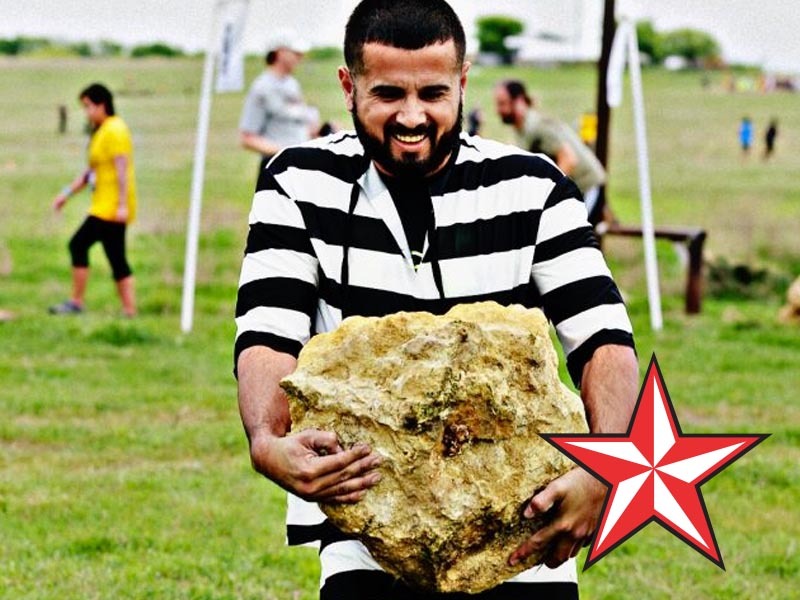 What: Texas Grit is a team challenge covering 4-5 miles of obstacles and challenges designed to test your strength, teamwork and grit! Teams of 4-5 participants must work together to get over, under and through the Texas Grit Obstacles and Challenges! Each team will have a “Sherpa” (typically a first responder or professional OCR runner) to guide them through the course, providing encouragement, guidance and the occasional helping hand! Why: Nothing brings people together like a shared struggle, shared challenge or a shared accomplishment. A shared experience deepens personal bonds and strengthens relationships. The Texas Grit is the perfect way to build comradery with your friends, family, coworkers or team! Get Dirty, Have Fun, Conquer Fears and Triumph Together! What do I get? Finishers will receive a Texas Grit medal, event shirt, cold beer (if over 21), self-confidence and great memories! Take down obstacles together and test your strength as one of our success coaches leads you through the course. Traverse across a 3-mile course spread over 50 acres as you compete with your teammates against other teams for victory. If you ever thought you could handle the challenges and obstacles you’ve seen on reality shows like American Grit, well now you have your chance! Teams will receive a letter once they complete a challenge. The course is complete once they have received all letters needed to spell out TEXAS GRIT and placed them on their teams’ board. 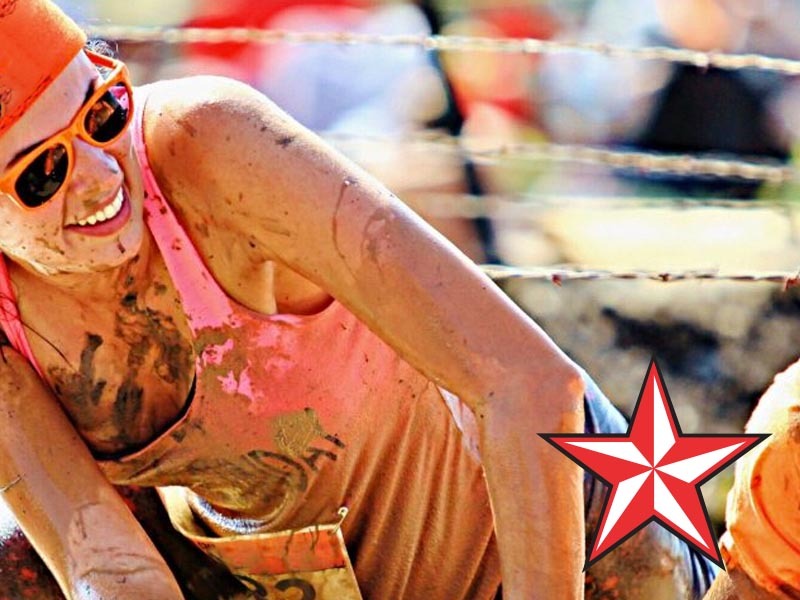 Texas Grit Gauntlet – Your team will start muddy (possibly bloody if you don’t stay low! )…Muddy Barb Wire Crawl, hurdles, balance beam and an 8ft wall must be conquered before you head to your first challenge! Shawshank – Yes, there is a tunnel involved. No, there will not be poo in the tunnel. You will, however, need to break through a wall to get your team through the tunnel. Drunk Balance Beam – Walking on a log is simple enough, right? How about walking on a log while trying to balance a large pipe overhead? Did we mention that the pipe is only half filled with water? All team members must make it across – without falling off – before heading to the next challenge. Rope Wall Climb – Team will select one rope and must get all team members over the wall. One Cup at a Time – All your team must do is put water in a bucket. However, the bucket is attached to a pulley system with a counter balance weight on the other side, the bucket must be full enough to lift the counter weight higher than the bucket. How do you fill the bucket? One cup at a time! Crank it Up – Team must rotate a large wooden spool in order to roll the attached rope up (the rope will have a large heavy object on the other end). Once rolled up, you’ve got to drag the rope back out to where it started. Texas Pyramid – Not as big as the ones in Egypt, but it must be tall enough to satisfy the judge before you can move to the next challenge. Your materials will be close, but you will need to get them to your pyramid site. Spear Throw – Each team must have their spear stick into the target FIVE times before moving to their next challenge! 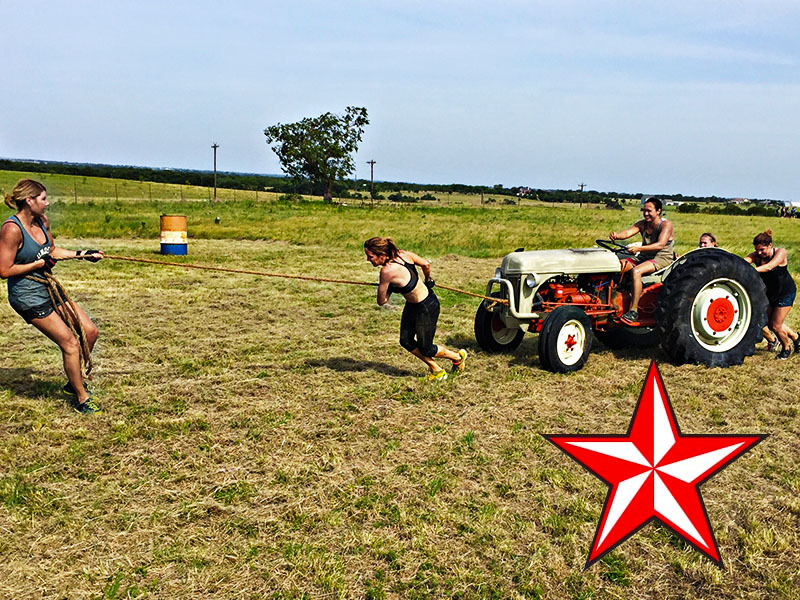 Tractor Pull – Your team must pull a tractor to the designated finish line. How heavy? Don’t worry about it, we know a good chiropractor! Mystery Construction Challenge – Like shop class in high school; without the table saws, safety goggles and zits. Slip ‘n Slide – You’re not going down, you’re going up! Team will pick a lane and crawl uphill, on your back, up the big water slide! Rope Swing – Kind of self-explanatory…Each team member must use a rope to swing across the abyss! Tire Scrabble – A field of tires, with letters painted on their side, will be serve as your ‘scrabble tiles’. Identify the correct letters, and place them in order on your teams stand, to spell out your secret word! 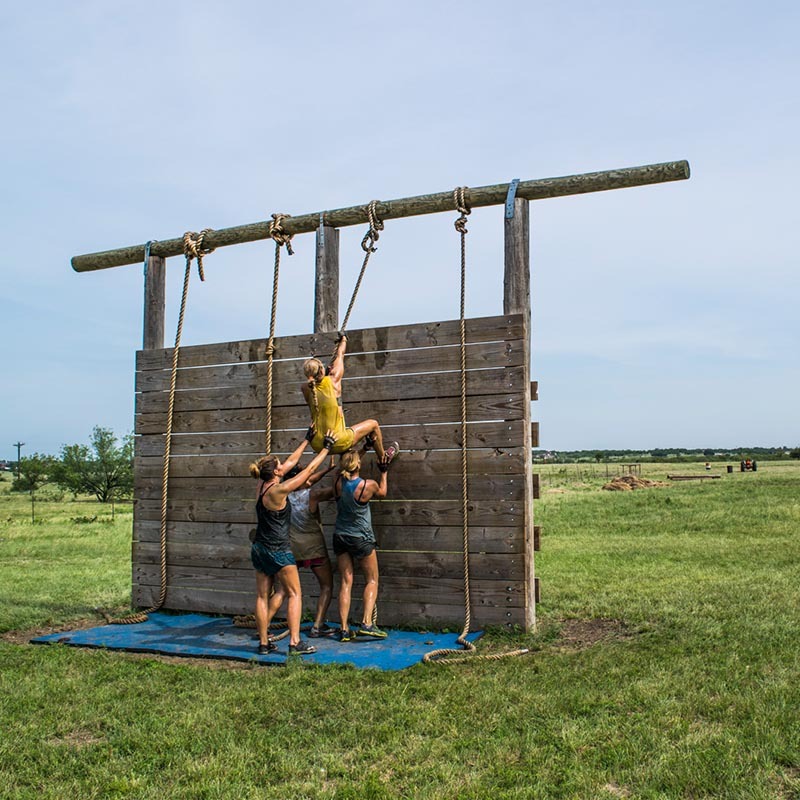 Cargo Net/Tire Climb/Monkey Bars/A frames/Peg Board/Seal Carry/etc – our options are limitless and each Texas Grit event will feature different arrangements of obstacles and challenges!